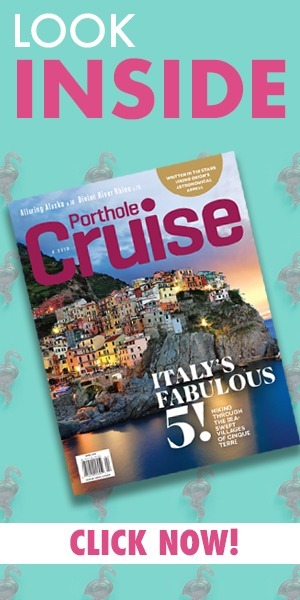 Porthole gets fully immersed on Seabourn Encore. The scene was a cruise ship sailing in the Middle East, but it felt more like a James Bond movie. While guests on the ultra-luxurious 600-passenger Seabourn Encore were sipping martinis and champagne around the pool, four burly armed guards arrived by small motorboat, under the cover of darkness. The job of the guards was to protect us as we sailed in the Gulf of Aden, and specifically off the coast of Somalia, an area where pirates occasionally attack cargo ships. We never encountered any pirates — incidents are extremely rare — but the subject was much talked about as we approached the danger area. There had been speculation the guards would arrive by helicopter or even submarine. We got drama, without drama, which was okay with everyone involved. My husband and I joined Seabourn Encore in Ashdod, Israel, a week into a 21-day sailing from Rome. We cruised through the Suez Canal, around the Gulf of Aden and into the Arabian Sea and Persian Gulf to Dubai. This is a cruise to see the religious sites in Jerusalem, the rose-hued ruins of Petra in Jordan, items such as gold and frankincense for sale in the souks in Oman, locals covered head-to-toe in traditional garb, and the ultra-modern skyscrapers in Abu Dhabi and Dubai. Exposure to culture different than your own is one of the attractions. You want to visit with Bedouins, hear music you’ve never heard before, try new foods, get face-to-face with camels. But maybe you’re also worried about language barriers and making a faux pas, such as not wearing the appropriate attire or simply acting too American. 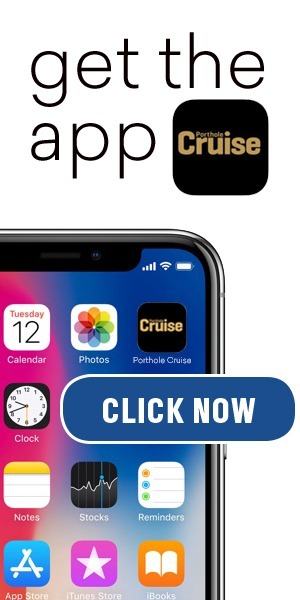 Cruisers may even find themselves having to explain to friends and family back home why they would want to vacation in the Middle East. For all that, when the region is stable, the Middle East is a desirable warm-weather spot. Dealing with a little security is a minor hassle. 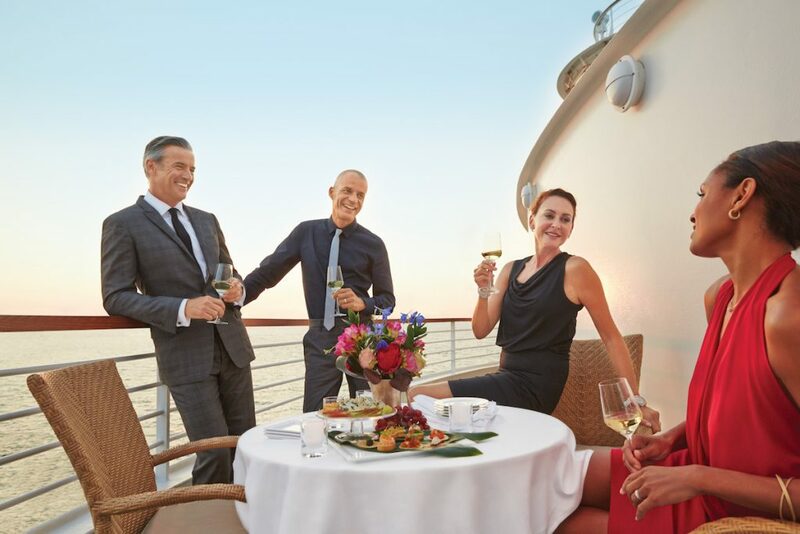 Add to the intrigue complimentary drinks, cuisine by Thomas Keller, and the extraordinary intuitive service that Seabourn provides, and you get a touch of old Arabia and modern Arabia delivered on a silver platter. One of the lecturers on our ship joked there is such thing as canal collectors, or “canal-holics,” as he called them. Having done the Panama Canal, the Corinth in Greece and the Suez, I may be entering that territory. Commerce is the main purpose of the 120-mile shortcut between the Mediterranean and Red Sea. Cruise ships convoy through the sea-level, Victorian-era canal with oil tankers and container ships. Getting up early and sipping coffee on our suite balcony at 6 a.m. as we entered the canal may have been overkill. It takes a full-day to slowly traverse the Egyptian waterway. But if you get into the rhythms, what unfolds is surprising. As we cut through the Sinai, there was sand — lots of sand — but also views of the verdant green of the Suez Delta. As we passed settlements, there were mosques and minarets, and our ears filled with the melodious sound of the Islamic call to prayer, broadcast over loud speakers. We smelled wood burning, heard dogs barking, and viewed armed guards at military outposts. Fishermen greeted us by banging on their boats. We passed Egyptian war memorials and under the modern expanse of the Mubarak Peace Bridge, built with the help of the Japanese government. When we approached the widening at Great Bitter Lake, there were commercial ships as far as the eye could see. In Jordan, our ship docked in Aqaba, which fans of the 1962 movie Lawrence of Arabia will recognize from the dramatic battle scene; the real T.E. Lawrence helped capture the city in 1917). The big attraction in the area is Petra, a rock-carved ancient city and UNESCO World Heritage Site. After touring, Seabourn guests who ventured there were surprised with a treat of caviar and Champagne. For those of us who had been before, another excursion was open-air truck exploration of Wadi Rum, where Lawrence hung out among the red rock formations. Bedouin-led camel rides (for an extra $20) were the surprise here, and afterwards guests refreshed in a big tent, sipping strong coffee and munching on dates while watching a man energetically dance with a dagger. That night, at a deck party, we too danced — to hits by The Rolling Stones and…. 48 Hours: Vancouver – Have a Gas in the City of Glass. You Picked the Best: 2018 Readers’ Choice Awards!